Established in 1971, the Shambhala Meditation Center of Chicago is part of an international community of urban meditation and rural retreat centers founded by Chögyam Trungpa Rinpoche and further developed by his son and lineage holder Sakyong Mipham Rinpoche. Our center, located in Chicago’s West Loop, offers daily public meditation, a core curriculum of Buddhist and Shambhala teachings, as well as training in advanced contemplative practices. We invite you to explore our diverse programs designed to help Chicagoans of all traditions discover their inherent sanity, gentleness and humor. The Shambhala Buddhist path, unique in the world of Western Buddhism, combines the teachings of the Kagyu and Nyingma traditions of Tibetan Buddhism with the Shambhala principles of living an uplifted life, fully engaged with the world. 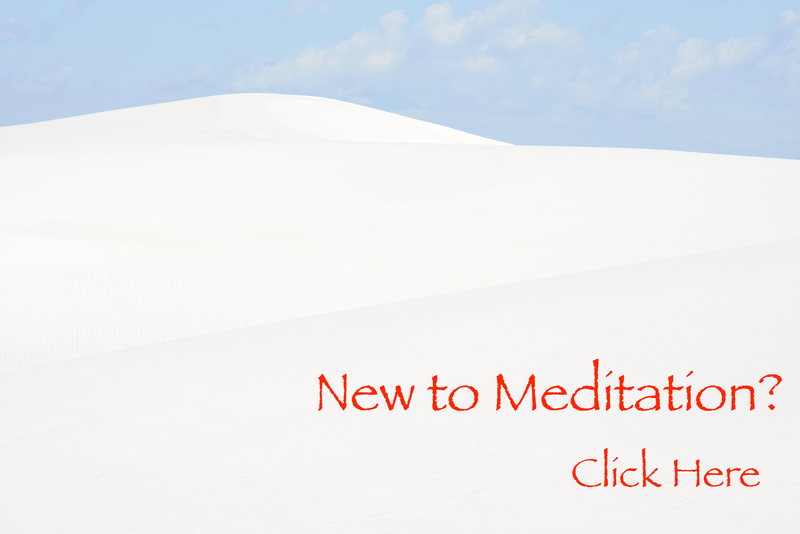 Programs and classes in Buddhist teachings, meditation and other contemplative disciplines are offered as well as individual meditation instruction. The Center is home to a vibrant, diverse community of members and friends who provide ongoing volunteer and financial support – creating a warm, genuine basis realizing the full potential of our authentic wisdom traditions.